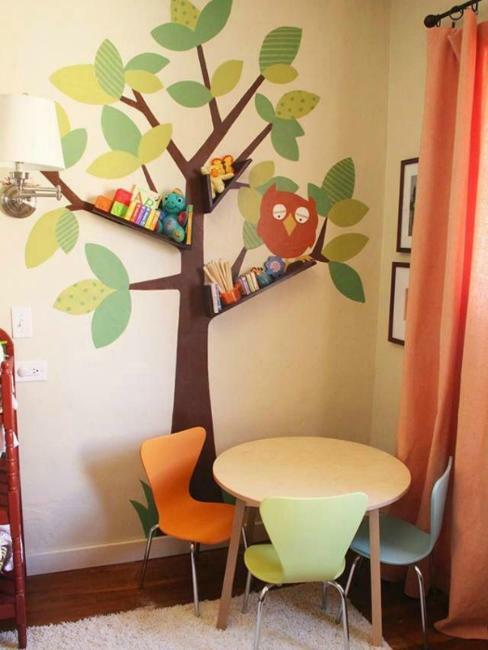 Trends in decorating kids rooms allow to create amazing designs. Decorating kids rooms is a unique task. 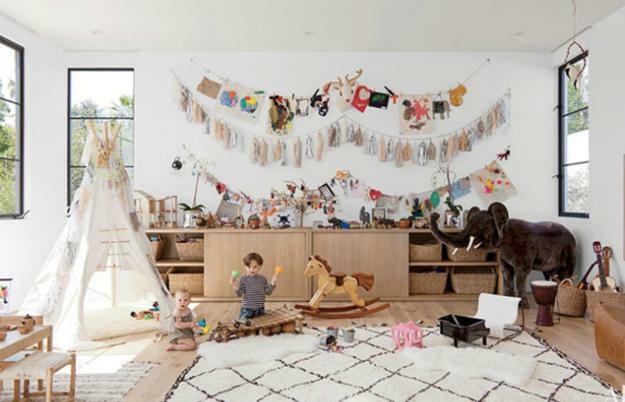 Creative and modern ideas help design interesting, stimulating and comfortable kids rooms and add stylish colors, textures and playful accents in surprising combinations to kids room decorating. 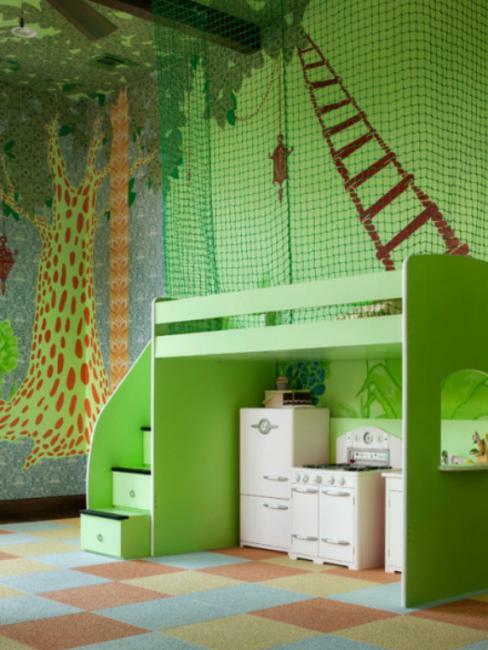 Lushome collection of modern kids rooms demonstrate how to create amazing, stimulating and contemporary kids rooms for your children. 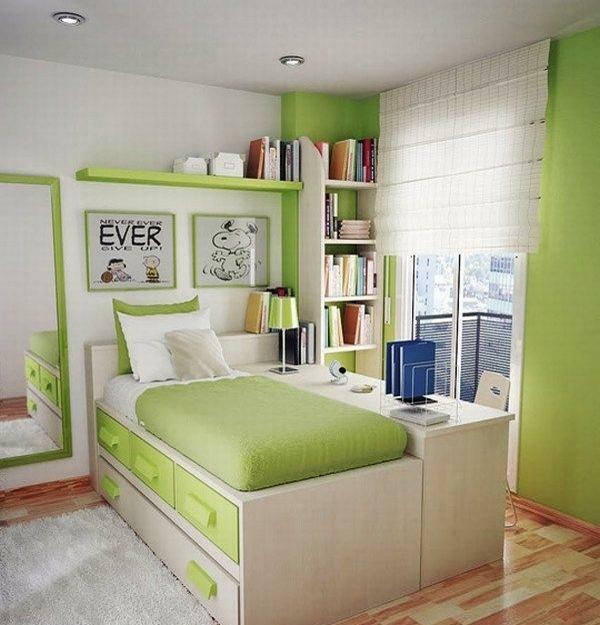 Kids rooms design is fun. 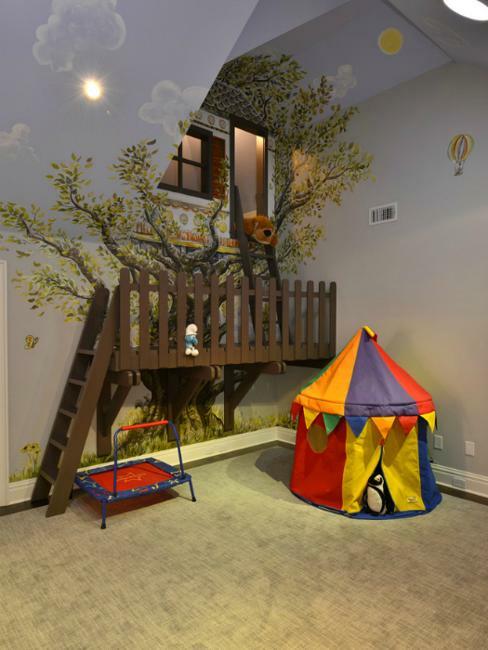 Parents can use their kids interests as inspirations, or offer new ideas for kids rooms design which children may like to incorporate into their bedrooms and playroom ideas. Using ordinary furniture with handmade decorations and contemporary lighting fixtures, or building unique furniture pieces and choosing creative painting ideas for kids rooms will turn children bedroom designs into truly personal and exciting living spaces. Lushome collection of modern kids rooms provide fabulous inspirations for interior redesign and redecorating, offering new ideas for modern kids rooms. 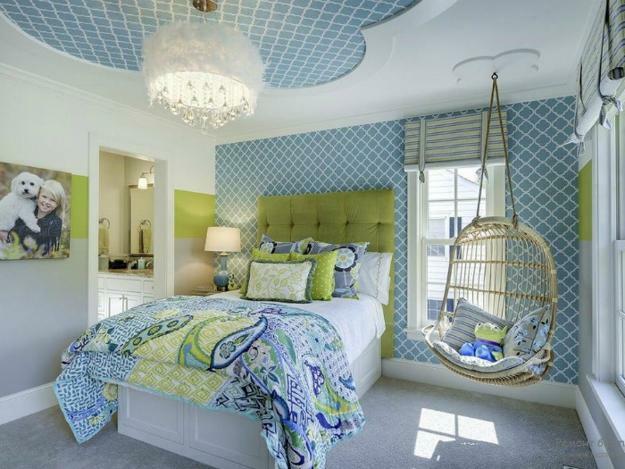 Modern and creative children bedroom designs are great opportunities to experiment with fresh ideas, latest trends in decorating and add strong personality, bright light colors and surprises to kids room decorating. 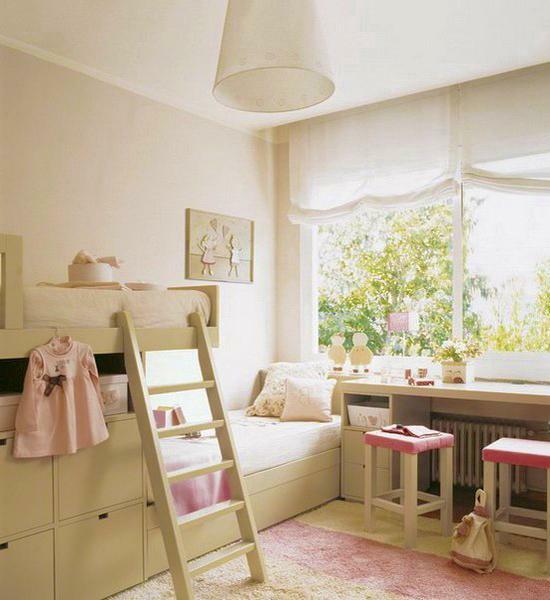 Here are playful, beautiful and modern kids rooms and new ideas for decorating which you can steal and create bright and comfortable, safe and personalize children bedroom designs. 1. Bringing adventurous decorating themes into kids rooms, like space theme or ocean voyages. 3. 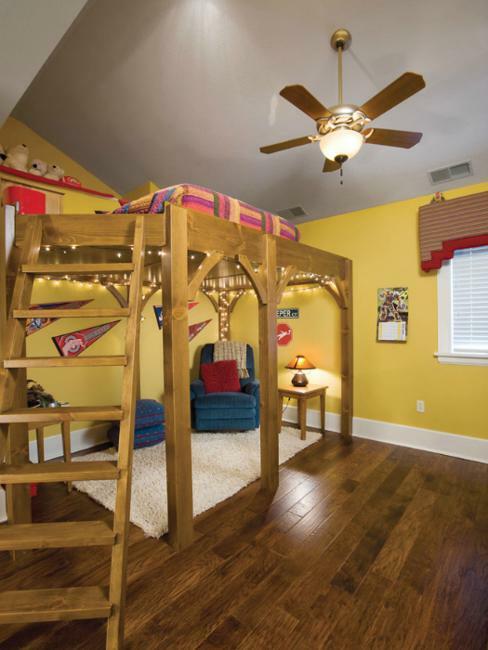 Using red color in kids rooms. 4. 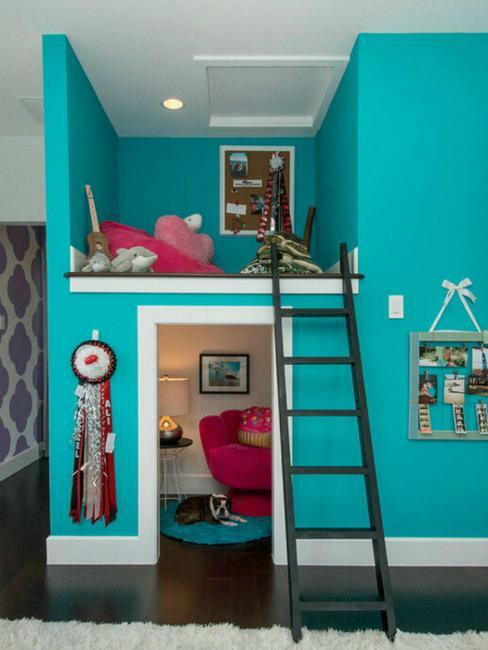 Loft beds and second floor design ideas. 5. Canopies and tents, steps and poles, climbing and sliding surfaces which stretch the functionality of kids beds design and turn ordinary bedroom furniture pieces into playful toys. 6. 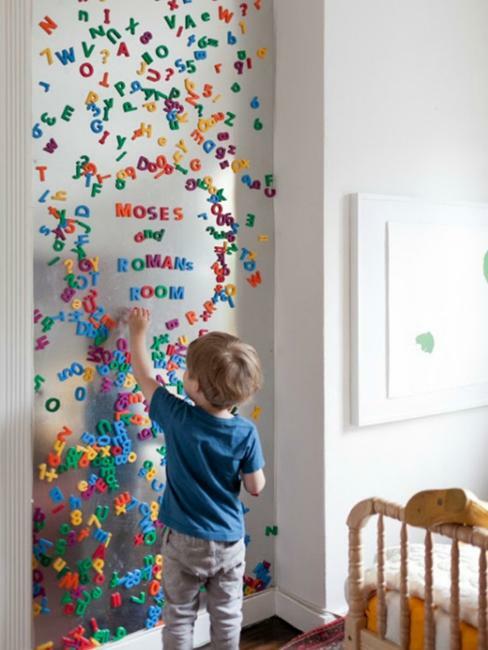 Magnet boards with numbers and letters, creative bookcases and shelves, unusual kids storage furniture design ideas. 7. Portable kids bedroom furniture design on wheels improving interactivity and functionality of modern kids rooms. 8. 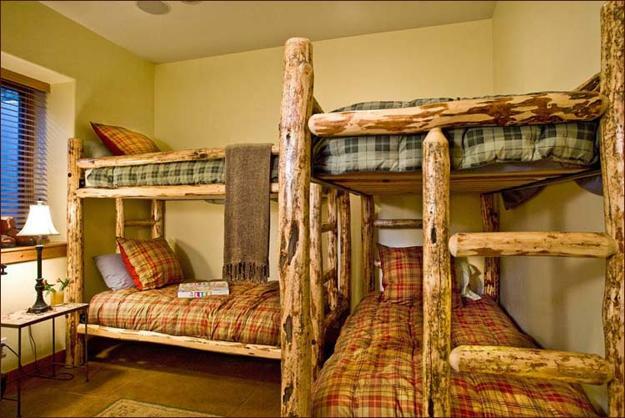 Safety nets around kids beds and bunk beds. 9. 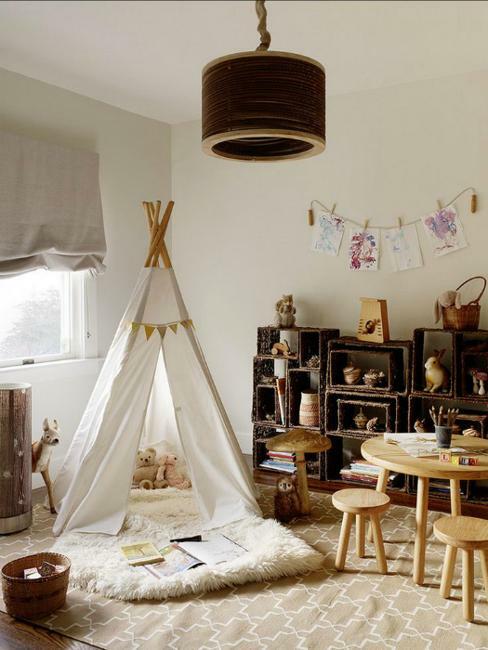 Wigwams, corner daybeds and playful furniture design ideas. 10. 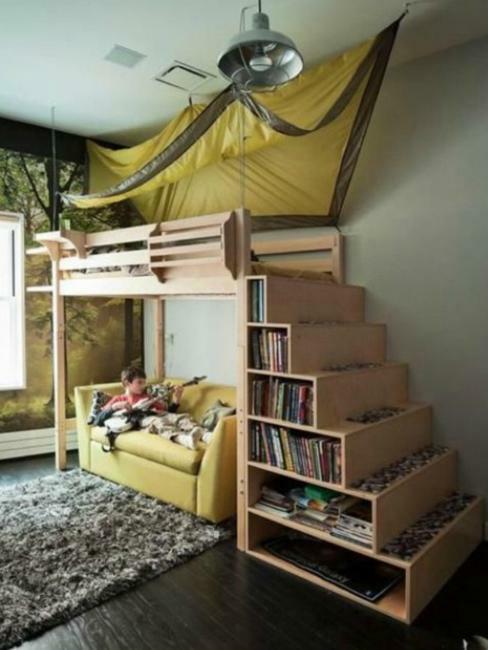 Tree house design its elements incorporated into modern kids rooms. 11. Hanging chairs and beds on ropes. 12. 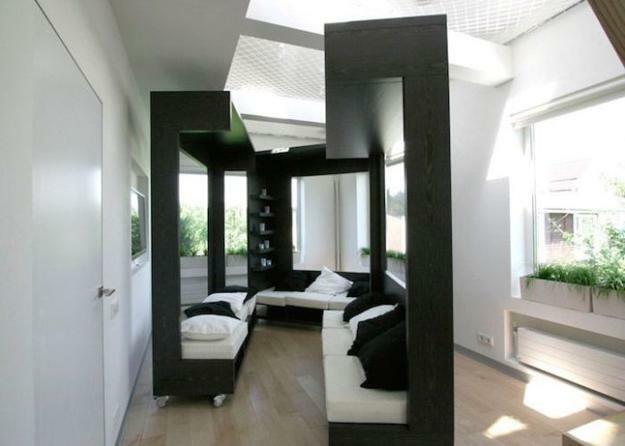 Space saving ideas for compact children bedroom designs, giving more space for play.